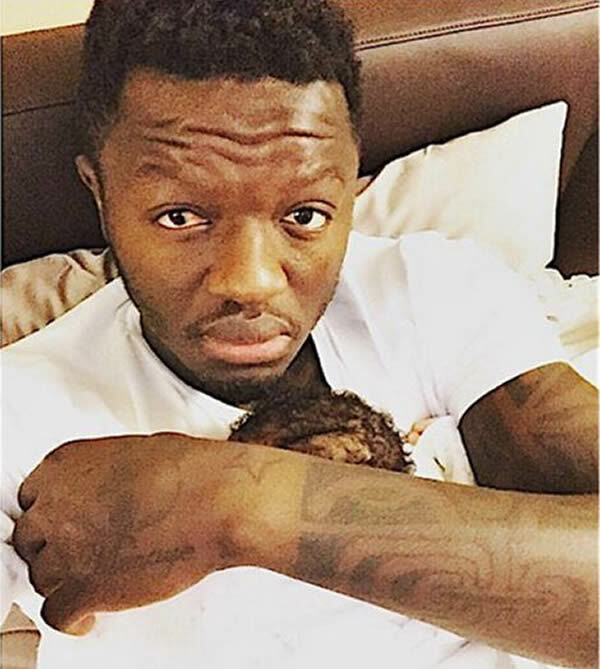 Sulley Ali Muntari is celebrating his birthday today. He has accomplished so much in life as a professional footballer, a philanthropist and recently added a son to his household. 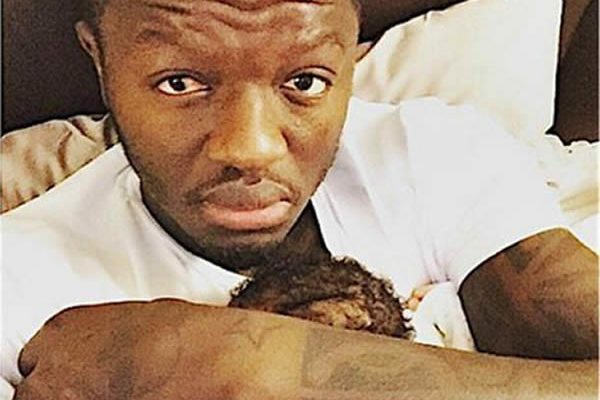 Happy Birthday to Mr. Muntari. Ghanaian Hiplife artiste, Kontihene (real name Emmanuel Nana Appiah Boateng) has fired shot at his fellow musician – Kwaw Kese – saying the latter does not record songs with good content, a subliminal message indicating Kwaw Kese’s songs do not make sense. Speaking on Pulse TV, Kontihene said it has never crossed his mind to record a song with the Mad Time Record’s boss. He stressed that Kwaw Kese will be a wrong pick for a collaboration because of the kind of song he (Kontihene) does. “The kind of songs that I do, Kwaw Kesse will be a wrong artiste to be on them because I record songs with content, he does not”. 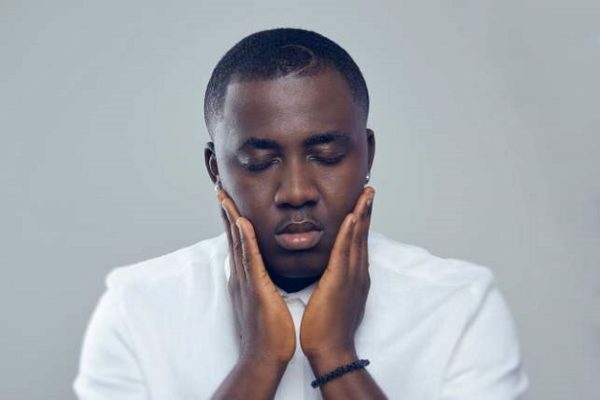 Kontihene further stated that today’s youths only record songs that will only get people dance to the tune instead of inspiring. “I’m still praying to see a content-filled song from Kwaw Kesse,” he said. 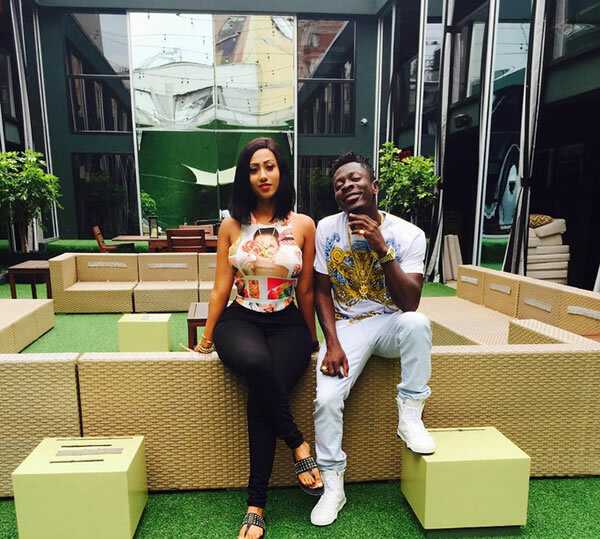 WHAT’S GOING ON BETWEEN SHATTA WALE AND HAJIA4REAL? The rumour mail can’t stop buzzing with questions about what is going on between Dancehall King Shatta Wale and Social media sensation Hajia4Real aka Mona. Shatta and Mona are really leaving us with questions unanswered as they make way through New York City. Mona has been posting photos on IG calling Shatta Wale his ‘son’, with Shatta Wale also calling Mona ‘mum’. The two were spotted back stage at Sarkodie’s “history in the making” concert at the Apollo Theatre and also spotted on a shopping spray in New York together. 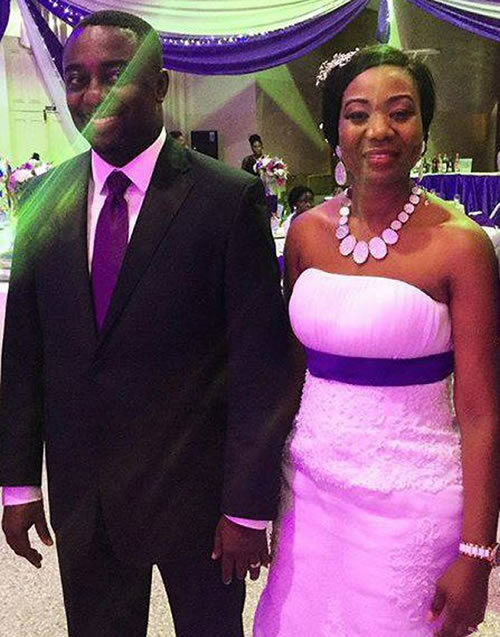 Ghanaian actor, Ekow Smith Asante reportedly got married over the weekend in a beautiful marriage ceremony. 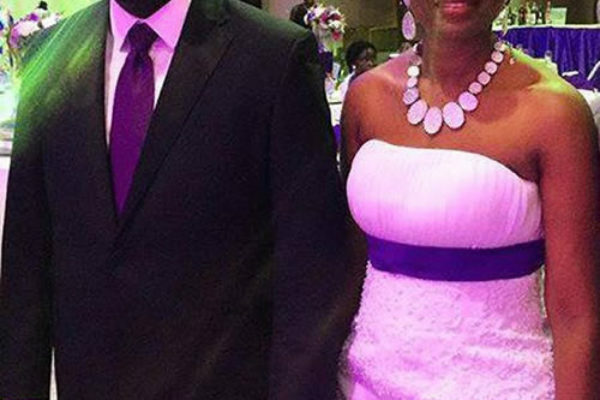 Nkonkonsa.com is still gathering details of Ekow Smith’s marriage which appears to have happened rather on the quiet. For now, enjoy the first photos we have of him and his wife. Congrats to Mr. and Mrs.Smith Asante. 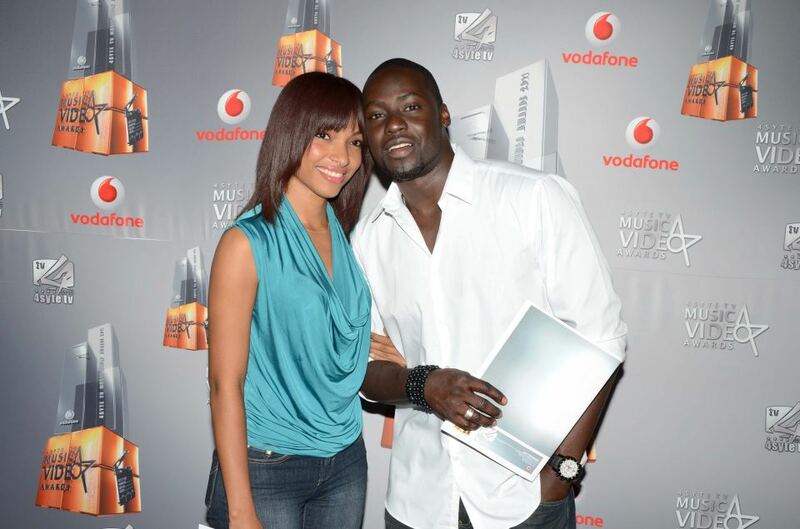 REMEMBER CHRIS ATTOH AND HIS EX, MANUELLA? Before Chris Attoh impregnated and married Nigerian Actress, Damilola Adegbite, Manuella was his one and only…check out this photo of the exes back in the days.